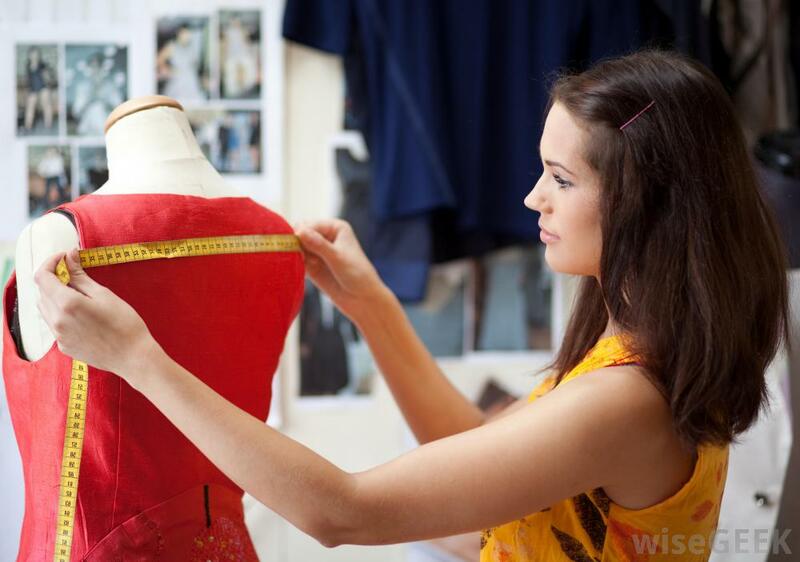 We offer garment manufacture services from our premises near Bournemouth. We our team of highly expert seamstresses and pattern makers we are able to offer any garment related service, from design through to storage and distribution. We can create patterns from drawings or an existing garment. Having made a preproduction garment we would then have a complete set of graded patterns made across all the usual mens or ladies sizes. Production of garments as well as accessories - air hostess hats, scarves, bow ties etc. Ideal for small batches of clothing, for fashion or film work etc.